Sure, coffee is further along its evolutionary path in Berkeley. 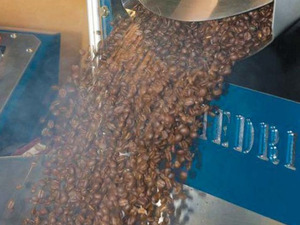 Alfred Peet put it on the map in 1966 when he introduced the United States to dark freshly roasted beans. Today, Peet’s boasts more than 14,000 locations worldwide. And while locals love their brew, it’s a pretty exciting time for independents too. Caffeine connoisseurs are lining up to get their artisanal fix at a new wave of independent coffee joints. Here are a few of our favorites. A relative newcomer to the WC coffee scene, Philz Coffee has already garnered a cult-like following. From its spacious outpost in a strip mall on S. California Boulevard, fans line up for their daily brews. 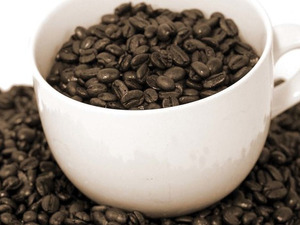 Founded in San Francisco by Phil Jaber in 2002, Philz now boasts dozens of coffee shops across the West Coast renowned for grinding beans one fresh cup at a time. Their signature is the Mint Mojito, a delicious cold-brewed blend of fresh cream, brown sugar, and mint with some caramel notes. They also do croissants and sandwiches, plus a mouthwatering avocado toast. Baristas here take pride in energizing their patrons with a heaping side of hospitality. “We’re not making 1,000 cups a day; we’re making one cup a thousand times a day. 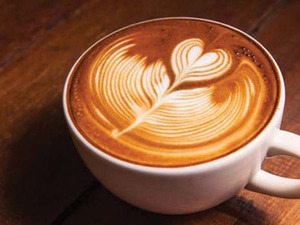 We offer a personal touch,” says head barista Elizabeth Aguirre. Downtown on Locust Street, Coffee Shop is the definitive hot spot. Acclaimed for its modern vibe, long community tables, and artisanal blends, it’s a haven for boomers and millennials alike. Foodies find comfort in the stash of 54 Mint pastries, organic smoothies, and host of fresh sandwiches. Out front, a parklet provides extra space to read or plugin for a podcast. As the “away-from-home” coffee market surges, Coffee Shop is tapping into the trend, opening additional locations in Lafayette and Concord. “We offer a little something for everyone,” says Vanessa Jonkers, head barista, and manager. “We see suits, moms, and workout groups. We love the diverse crowd that we serve.” Maple bourbon and pumpkin spiced lattes are popular during winter months, so are peppermint mochas.